I want to wish you a happy holiday season! I'm giving away a made in Italy Missoni key chain. 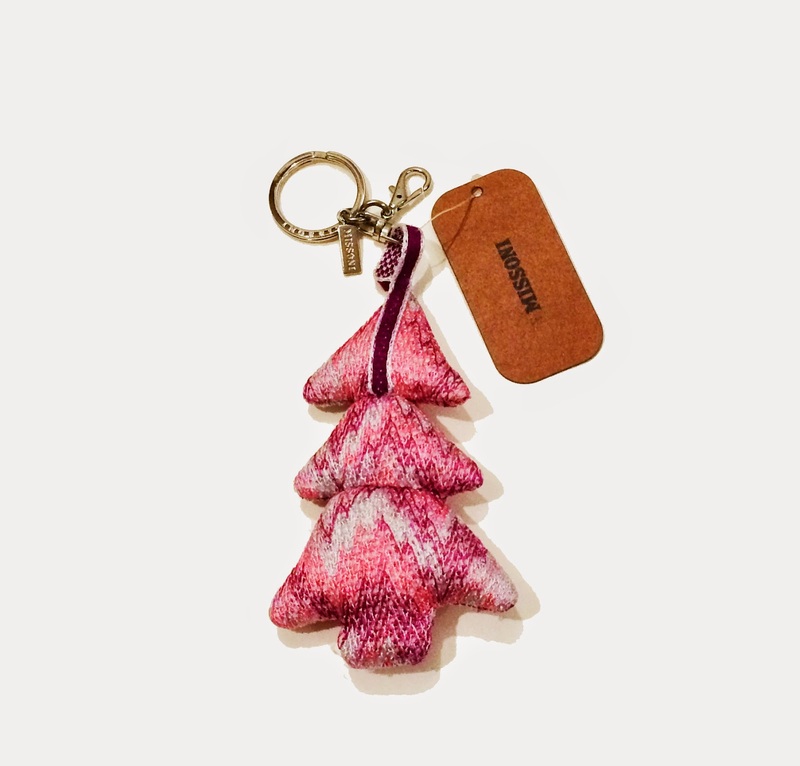 This key chain is made of signature Missoni zigzag pattern and shaped like a Christmas tree! For me, there is no better way to celebrate this holiday season than a miniature Christmas tree on the go! Raffle starts at midnight tonight!